Winter light in Old Saybrook, Connecticut. A quiet and potentially bitterly-cold coastal town in New England is probably not at the top of your list for a weekend escape during the winter—but it should be. 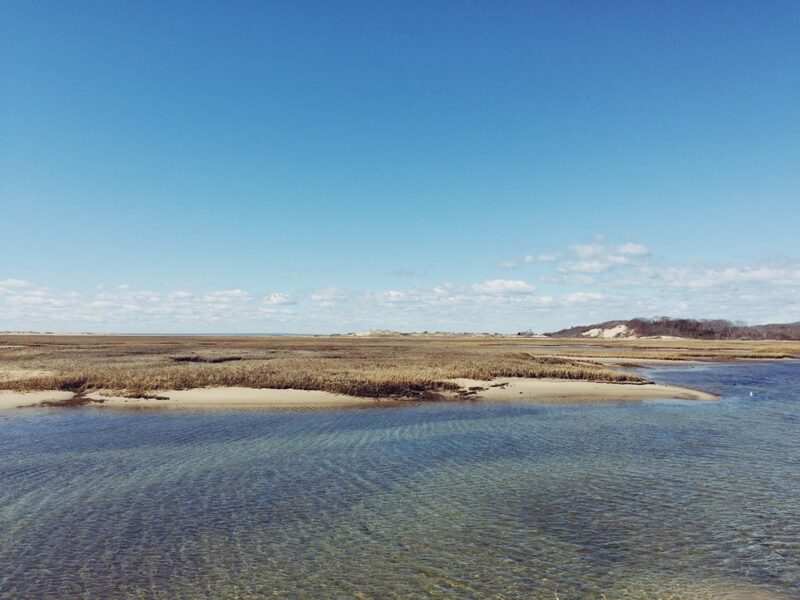 Destinations traditionally known for their beaches or bustling main streets like Old Saybrook, Connecticut; Provincetown, Massachusetts; and Portland, Maine, transform into unhurried oases in the off-season between the months of November and April. Each town is very easily accessible by train or car from cities like Boston or New York, and well worth using for an escape from city life, whether you choose to hole up in a cozy hotel room or explore a side of these towns that many don’t realize exist. In the wintertime, storied inns that often book out months in advance during peak season have plenty of availability at discounted prices. The weather may mean that where you stay is where you end up spending most of your time, so the details matter. Here are a few luxurious options where the service is stellar and the amenities lend themselves to leaning into lethargy. The Miss James Room at James Pharmacy in Old Saybrook. The rooms are made spacious by high-beamed and sloped ceilings; made elegant with mostly black-and-white soft furnishings inspired by the checkerboard floor at the original soda counter; and made comfortable by Frette linens. Originally built as a general store in 1790 and then converted into Old Saybrook’s first pharmacy in 1895, the James Pharmacy reopened in 2017 as a modern inn, lovingly designed to honor the building’s legacy. The downstairs is home to a cafe and gelateria (an homage to an ice cream parlour that was attached to the pharmacy in the 1930s). Up a steep and narrow set of stairs from the 1700s sit three guest rooms dedicated to women integral in the business’ long history: Miss James (one of the first female African-American pharmacists in the country and eventual owner of the pharmacy), Ann Petry (Miss James’ niece who grew up in the pharmacy and the first African-American writer to sell over a million copies of a book), and Kathryn Hepburn (the famous actress who settled in Old Saybrook and was a regular at the James Pharmacy). Rooms include gas fireplaces, and oversized tiled showers in the en-suite bathrooms. Prices are about 20% lower in the Winter. Many rooms at Eben House feature clawfoot bathtubs or gas fireplaces perfect for warming up. Breakfast is served in in Eben House's plant-filled conservatory. 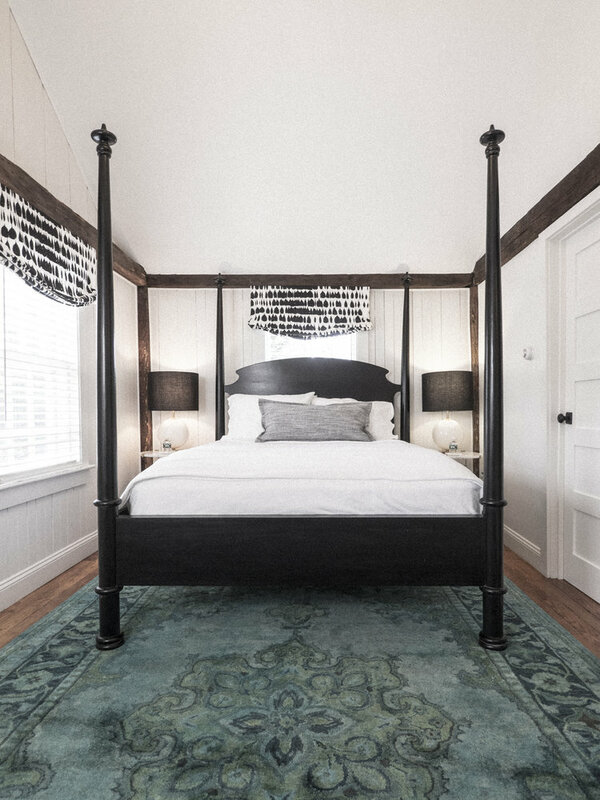 Eben House is a boutique bed and breakfast in one of the oldest properties in town: a house built in 1776 by Dutch Sailor Eben Snow. 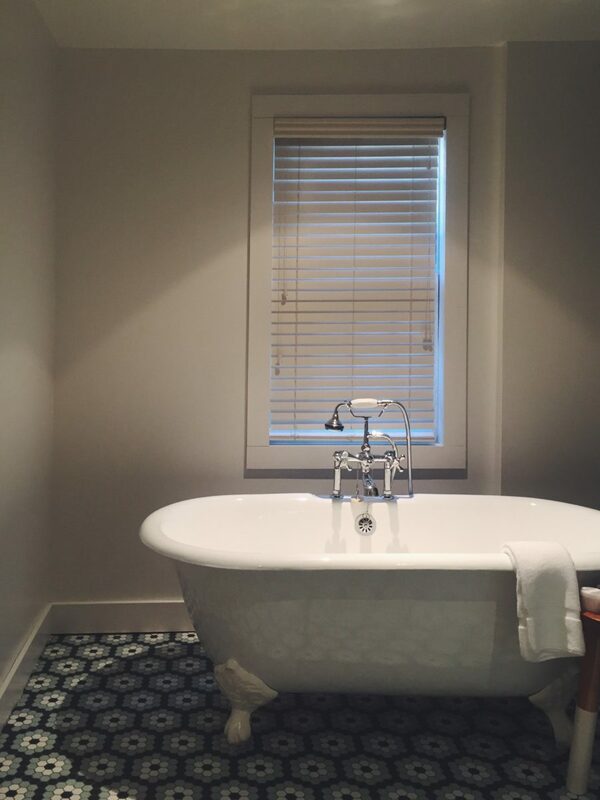 While many original structural features remain intact—the house’s bricks, for example, came from the ballast of Captain Snow’s ship, as did the floorboards in the main building—the hotel was carefully renovated in 2015 by Salt Hotels, whose aim was to bring the standard of design found at hotels in major cities to The Cape. Each of the thirteen rooms and three houses are filled with natural light and nautical-inspired design details: think rope-rigged light fixtures, embedded fishbowl mirrors on the painted headboards. Eben House’s Carriage Suite can go for up to $700 a night in the height of summer, but can be booked for as little as $260 in the off-season. 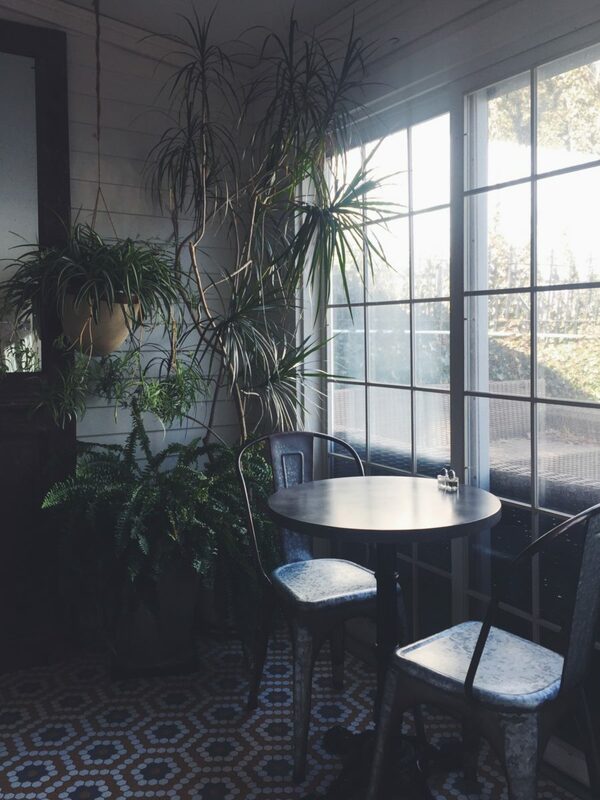 Portland's Pomegranate Inn. This 19th Century Victorian mansion doubles as an art gallery: its eight bedrooms and common areas are jam-packed with colour, art, statement furniture pieces (antique and contemporary alike), and texture. 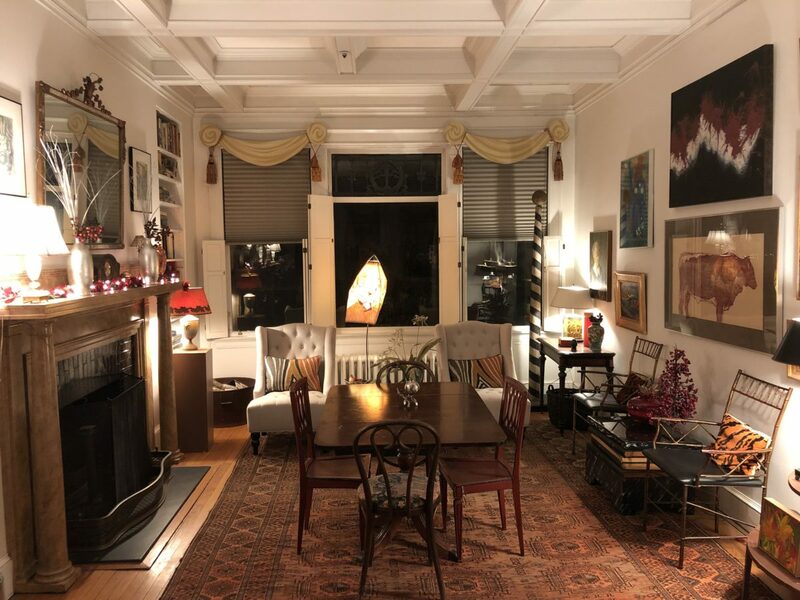 At The Pomegranate, exploring the eclectic spaces is an activity in and of itself and every glance is a new discovery—from the original owner’s hand-painted wallpapers to modern sculptures tucked into every nook and cranny. 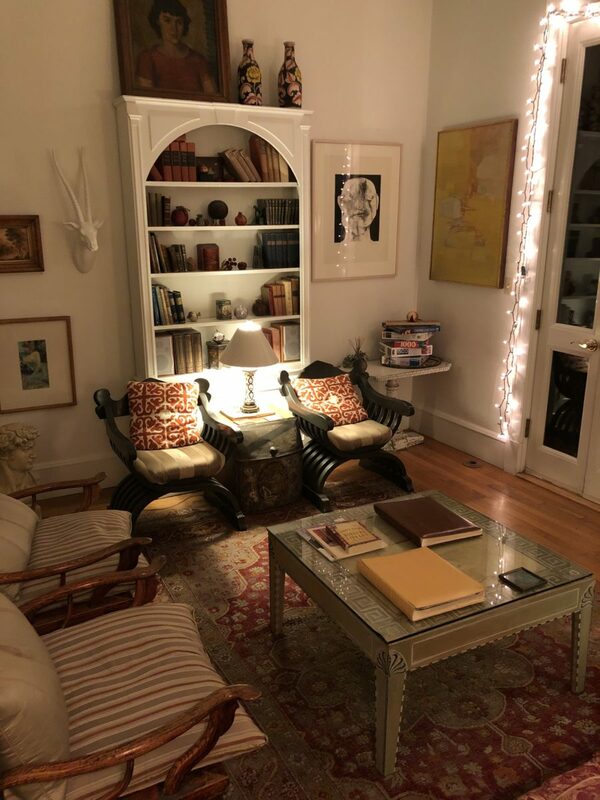 The inn is set up for a successful night-in: guests are welcome to help themselves to coffee, tea, and baked goods at all hours; and puzzles and coffee table books are stacked high in the cozy living room. Each guest room has a personality of its own and you can specify which one you’d like for your stay when you book. Special offers and discounts are readily available during the off-season—check the website for details before booking. The benefits of avoiding the swarms of summer holidaymakers are manyfold. First, getting to where you want to go is likely to be a breeze: you can swap waiting in hours of traffic for clear roads. 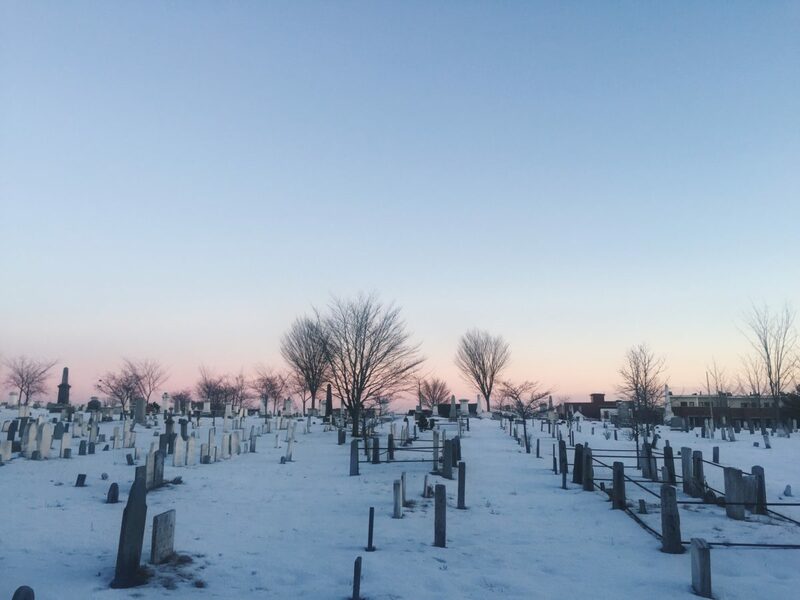 Second, the cold doesn’t make the region any less beautiful, but it does keep away the crowds, meaning the stunning view points, broad beaches, and streets lined with quaint, old houses are likely to be yours alone to take in. Finally, you will experience places a little more like a local would, and that means more meaningful interactions with the art gallery owner, the bartender, and the fellow winter-wanderers you come across in the towns’ quietness. And if you’re looking for any more reasons to make a trip, know that your support of local economies and year-round employment is felt and appreciated by those living in towns relying heavily on tourism that often only occurs during the summer. Plan your trip over a weekend as there will be fewer options open for food and entertainment midweek. Pack warm clothing and lots of layers so you’re able to brave the cold if you do venture outside for long—and plenty of books if you plan to cozy-up inside. 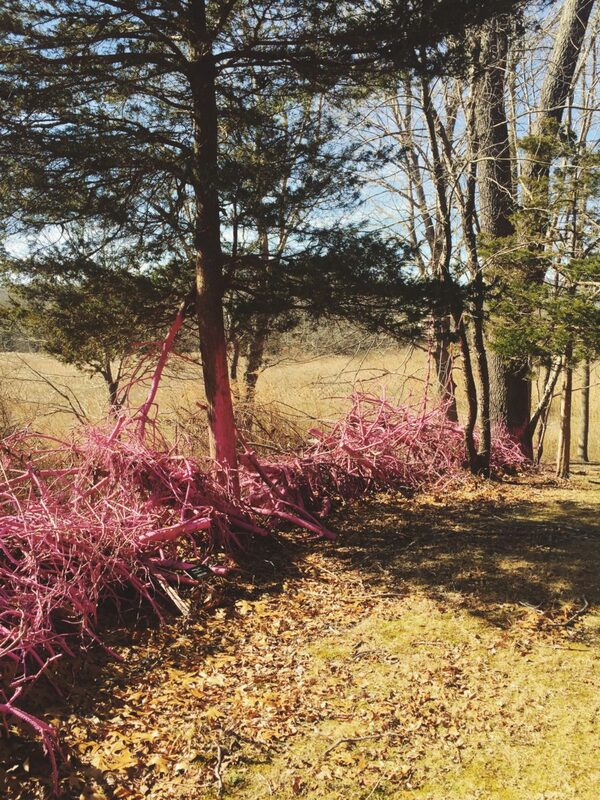 The Old Saybrook Sculpture Garden. 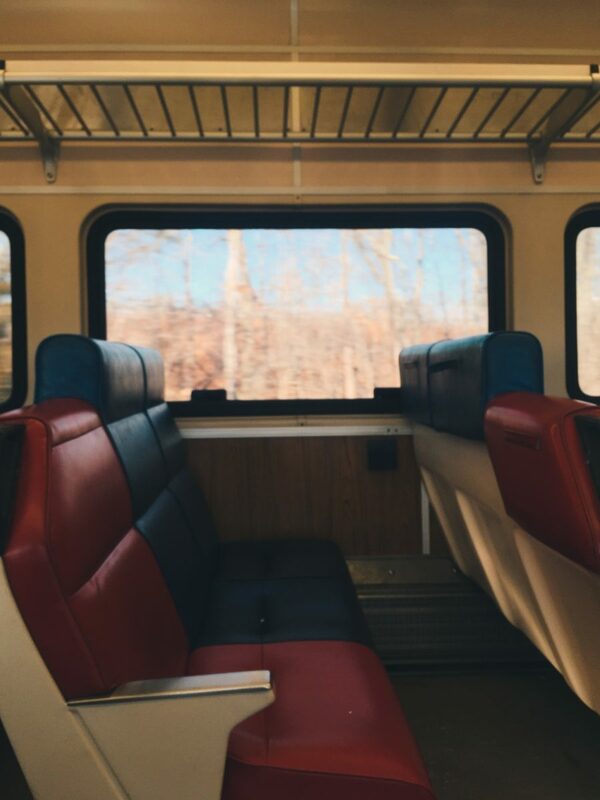 Train ride to Old Saybrook. Art: New England is home to many under-appreciated art museums with collections of American art that rival city institutions. A six-minute drive from Old Saybrook sits Old Lyme, considered the birthplace of American Impressionism. The building that now makes up the key part of the Florence Griswold Museum was a boardinghouse for over 200 artists in the 1800s, including Childe Hassam and Matilda Browne. 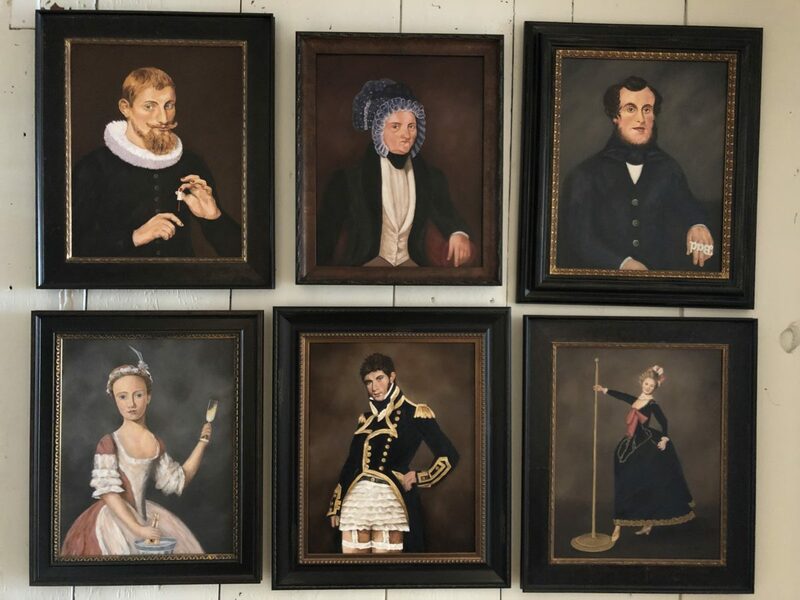 Their works now hang on the walls of rooms that have been maintained in period style to bring the history of the property to life. Views: While you might not quite be up for a lengthy hike, it’s well worth bundling up for a brief walk to experience the region’s sights cast in bright, winter light. 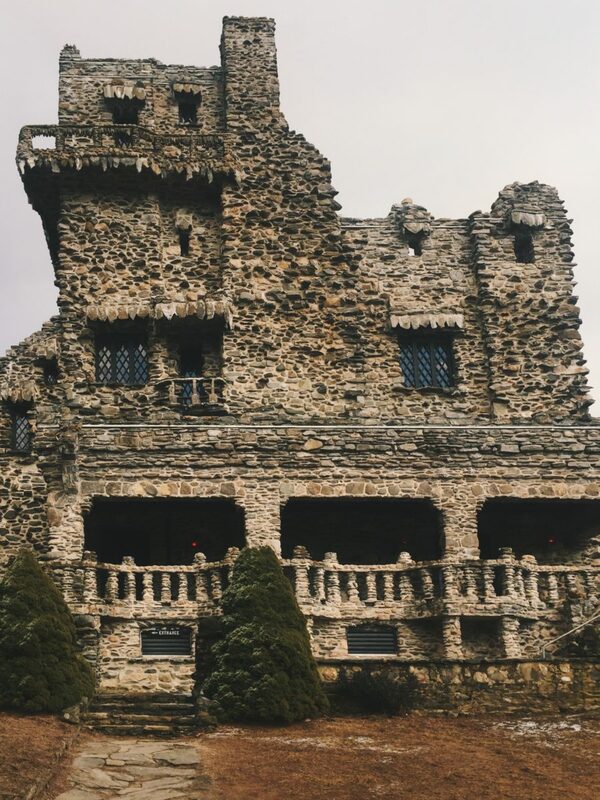 In Old Saybrook, drive out to the wildly-wacky Gillette Castle and wander its grounds, which include vistas of the Connecticut River. Food: In the off-season, you’re likely able to walk in to restaurants where reservations are usually hard to come by without waiting more than a few minutes. Unexpectedly, Old Saybrook’s Himalaya Cafe serves up what’s probably the best Indian food to be found in the Northeast. Shopping: The most well-curated stores for home and design are open year-round. The Perfect Pear, offers a “chef-curated” selection of high-quality kitchen and home supplies that are most-pragmatic for the home. Spas: In Old Saybrook head to Sanno Spa at Saybrook Point Inn. 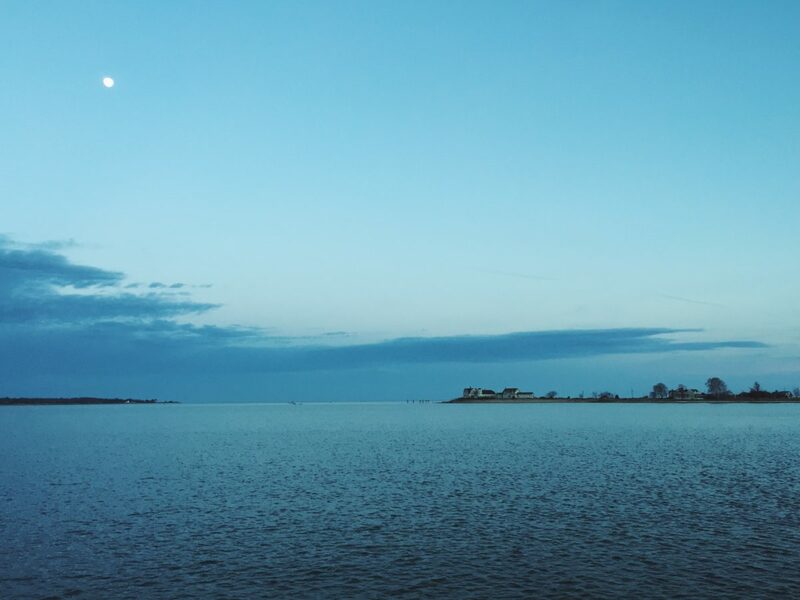 View from the jetty in Provincetown. Dinner at Spindler's in Provincetown. Art: Provincetown Art Association and Museum (PAAM) maintains a permanent collection of over three thousand works by artists who have, at one point, called Cape Cod home. Views: Walk all the way down Commercial Street to a little jetty that takes you in the direction of Wood End Lighthouse and provides gorgeous views of the bay. Food: Spindler’s uses ingredients sourced directly from local farmers and fishermen for its French-style dishes with Italian soul. Shopping: Room 68 showcases and sells innovative and future-leaning design and art for the home by emerging designers from New England. Spas: Book yourself a spot at the Shui Spa at The Crowne Pointe Historic Inn & Spa. 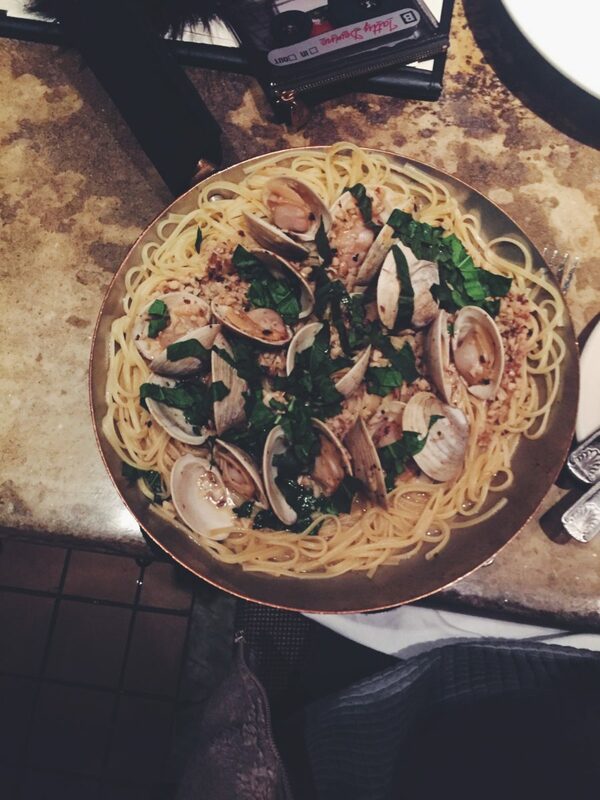 The clam pasta at Street & Co. in Portland. 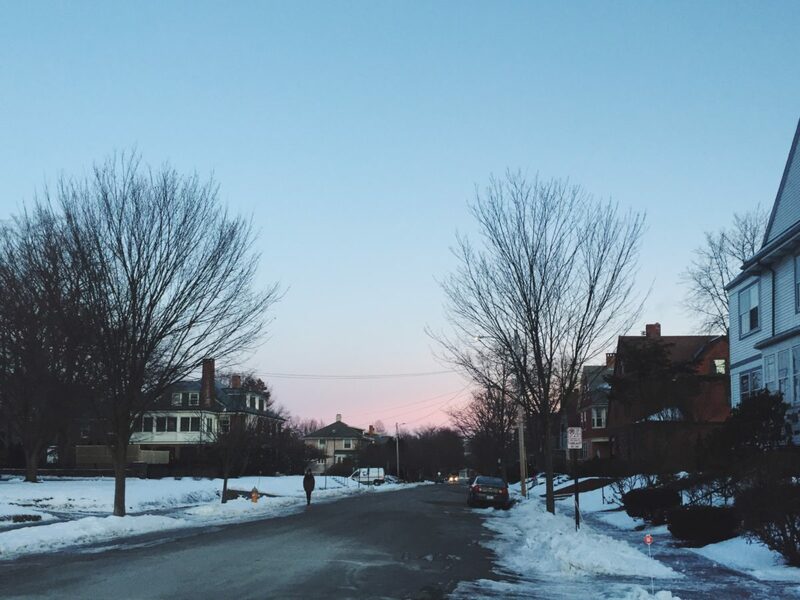 A West End walk through Portland, Maine. Art: The Portland Museum of Art is known for its works by Maine artist Winslow Homer, though it also puts on a well-rounded rotation of exhibits—for example, this winter saw a showcase of contemporary art from the Caribbean archipelago and a retrospective of Isamu Noguchi’s work. Views: Explore the historic West End neighborhood and its variety of grand nineteenth- and early twentieth-century brick, stone, and clapboard homes. 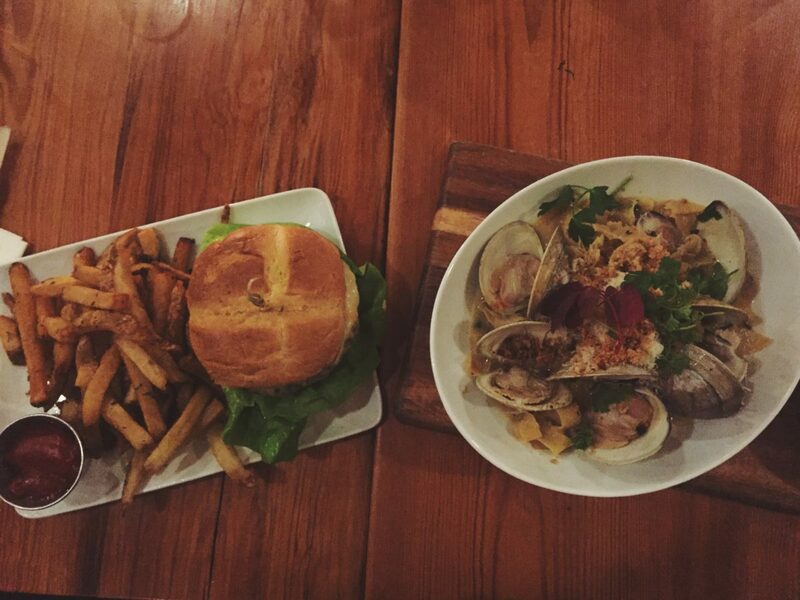 Food: Street & Co. is a seafood-focused Portland classic offering delicate “fish in a pan” entrees on the menu. 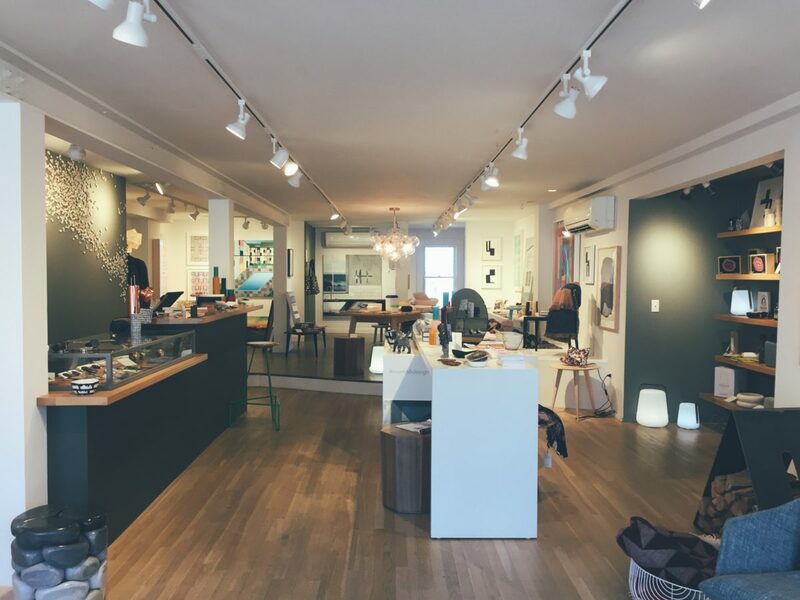 Shopping: The Portland Trading Company offers a great selection of statement pieces for both men and women that owner Kazeem Lawal sources from designers and artisans from around the globe. Spas: Visit the Portland Regency Hotel & Spa, which offers a wide-range of spa services, including massages and facials, in a luxe setting.